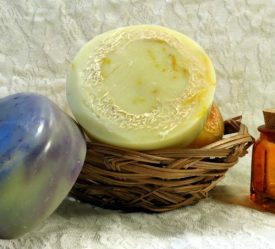 Organic Soap Gift Set - The Perfect Gift for Anyone - We All Need Soap! 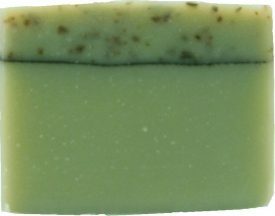 Organic handcrafted soap makes a great gift for anyone! 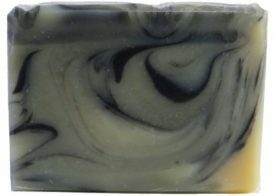 Everyone uses soap and our soap has a wonderful lather and a gentle natural scent that both men and women love. 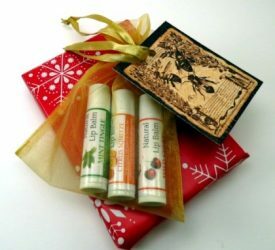 This is one gift that you know will be appreciated. 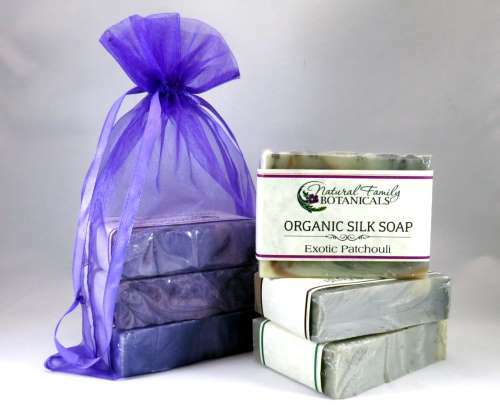 Organic soap gift set contains 3 bars of soap and is packaged in a sheer organza drawstring bag that makes a simple, yet elegant gift. 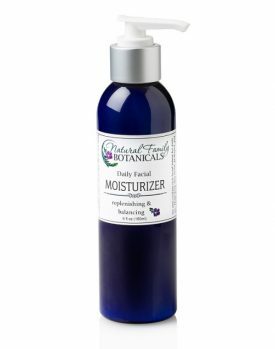 Soap descriptions and ingredients can be found on their individual webpages…click here. 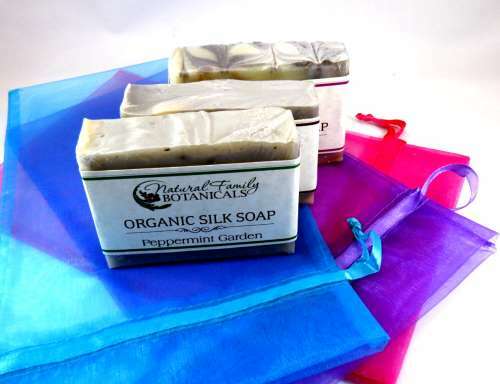 The organza drawstring pouch is reusable and works great for keeping delicates in, separating items in your suitcase while traveling, such as socks, jewelry, or upcycle it and package another gift in it! 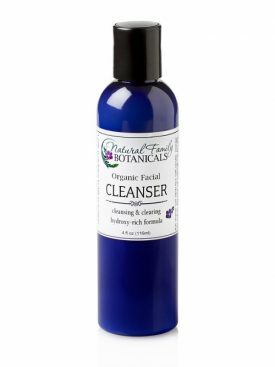 If we run out of a certain variety we will substitute with another scent, unless you specify an alternate on the order form. 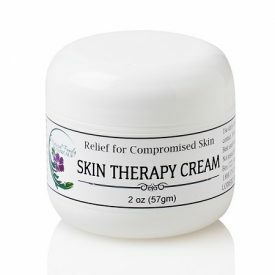 Skin Therapy Cream – 2 oz.